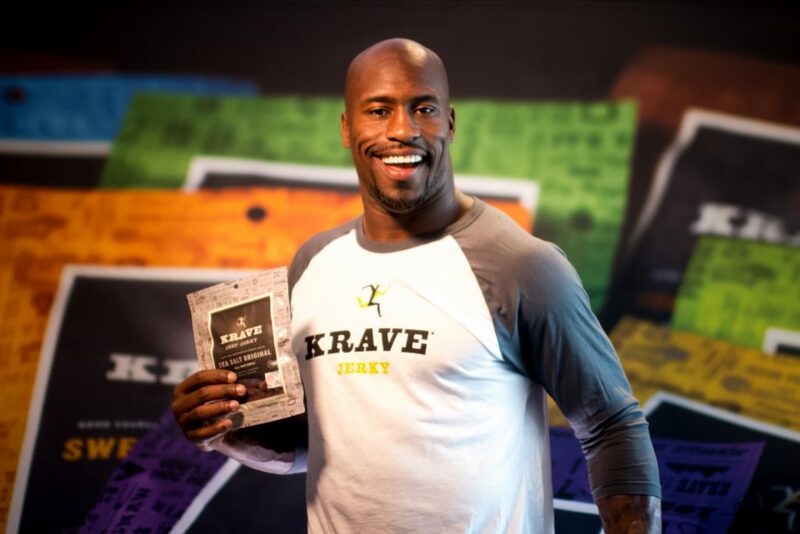 Krave Jerky and their partner, football champion, Vernon Davis, set out to giveaway 25,000 bags of jerky for National Jerky Day. It was a full day, filled with interviews, appearances, and meet-and-greets for fans. They need to capture Vernon Davis’s celebration for National Jerky Day for a highlight. 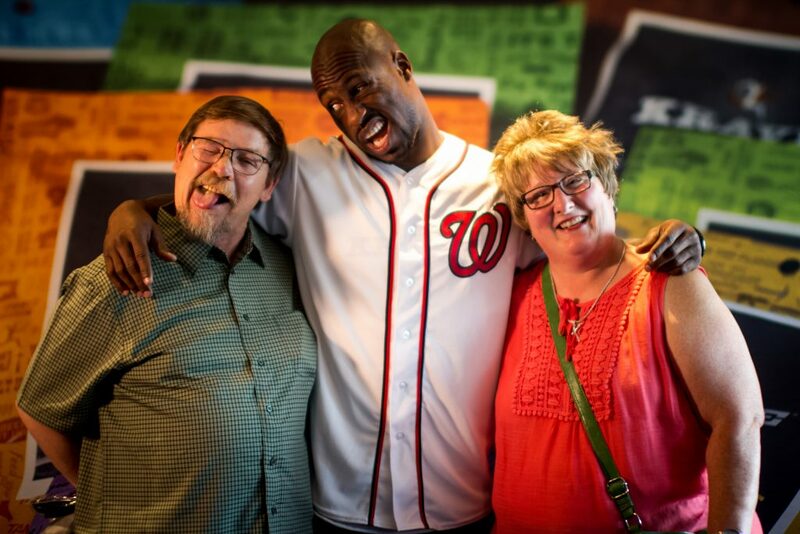 We flew out to Washington, DC for the National Jerky Day event and followed Vernon Davis as he met with newsgroups and fans for Krave Jerky. 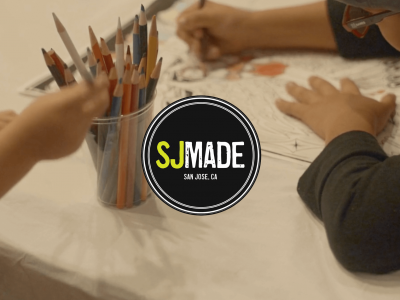 Putting together the highlight was a great opportunity and we were happy to celebrate National Jerky Day.